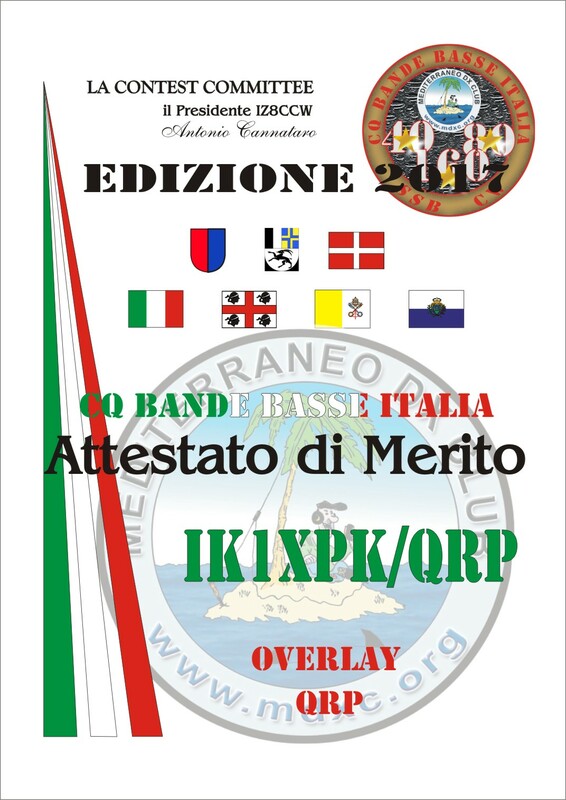 A new Logbook of The World (LoTW) TQSL configuration file (v.11.4) will be released on January 23. 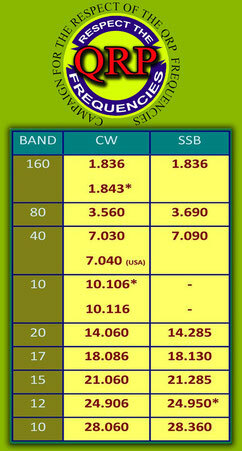 TQSL will detect when this file has been released and will install the update automatically. 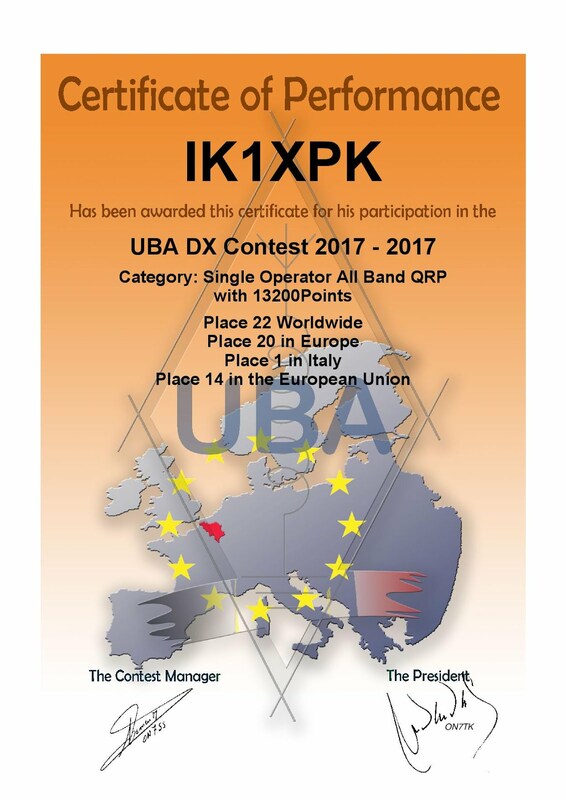 Radio Amateurs outside of Kosovo should continue to upload their logs to LoTW in the usual manner. 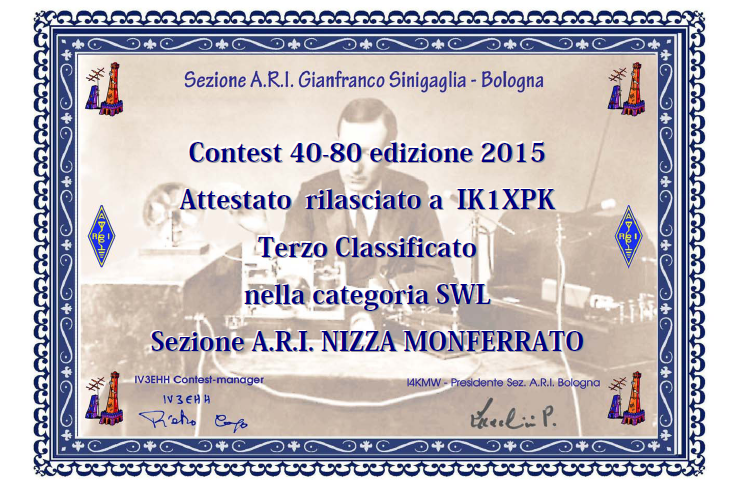 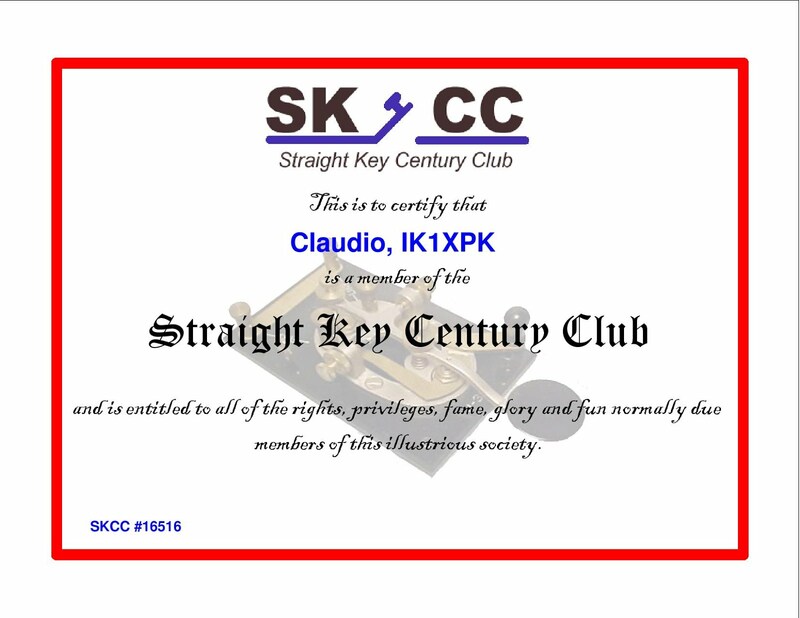 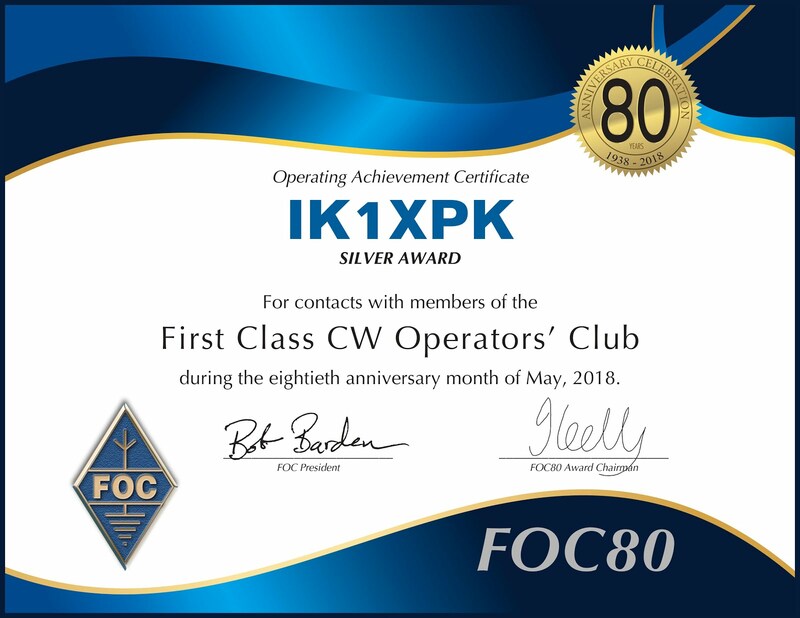 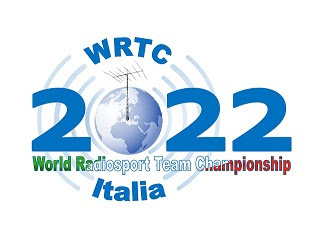 LoTW users within Kososvo (either with a Z6 call sign or reciprocal call sign Z6/<home call sign>) will use TQSLto request a new call sign certificate for their call sign. 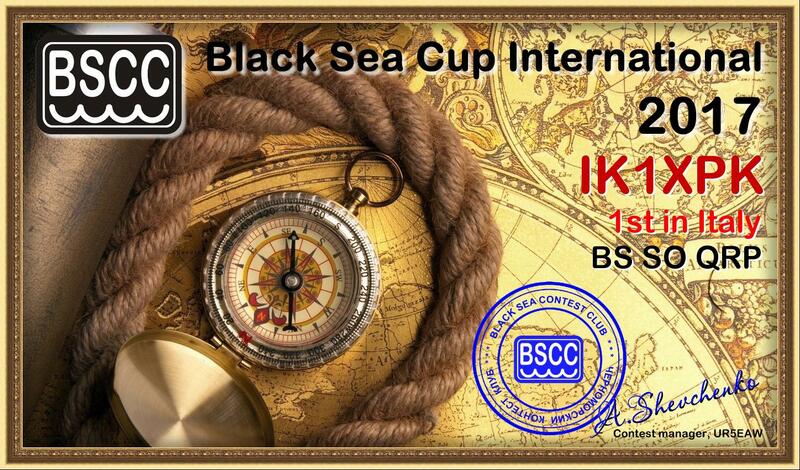 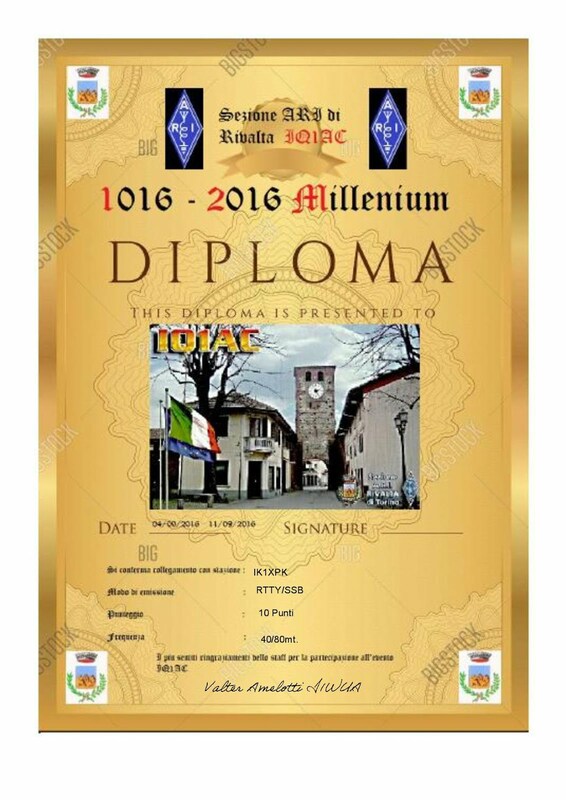 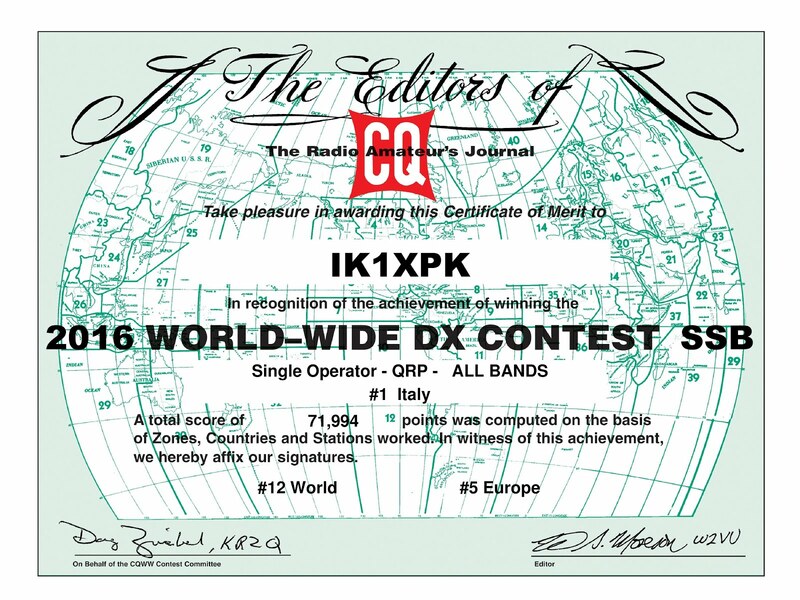 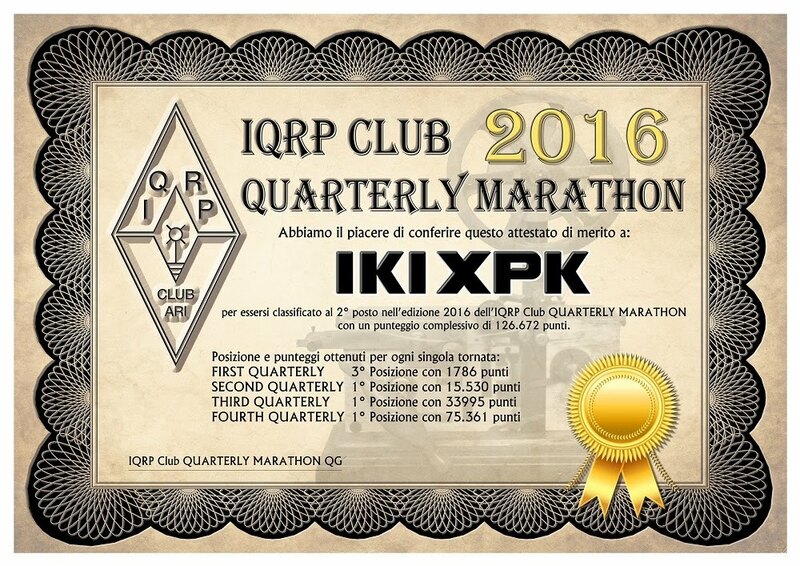 The request will use Republic of Kososvo as the DXCC entity, and the QSO Begin date will be January 21 or later. 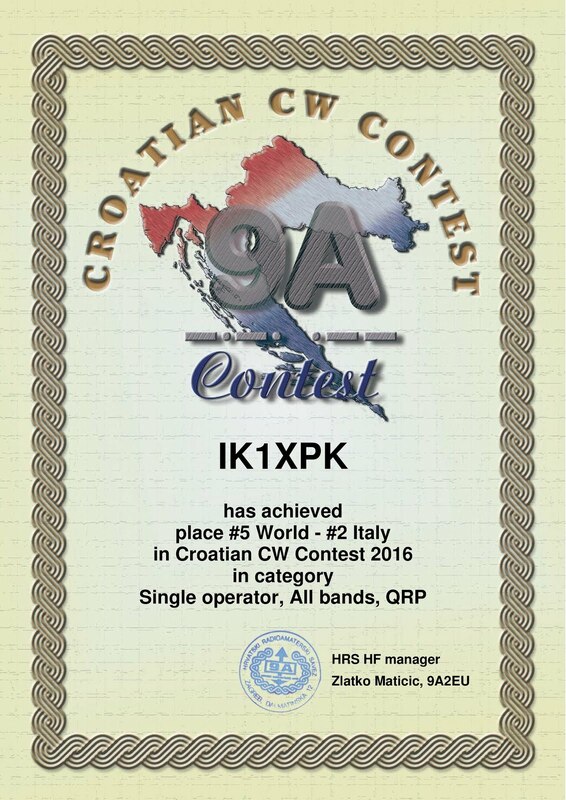 LoTW will reject call sign certificate requests for the Republic of Kosovo with a QSO Begin date prior to January 21. 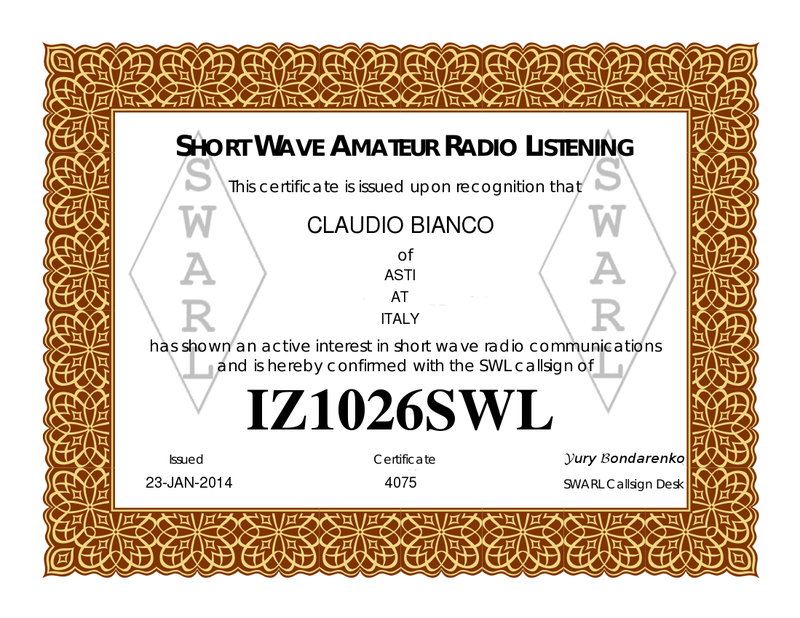 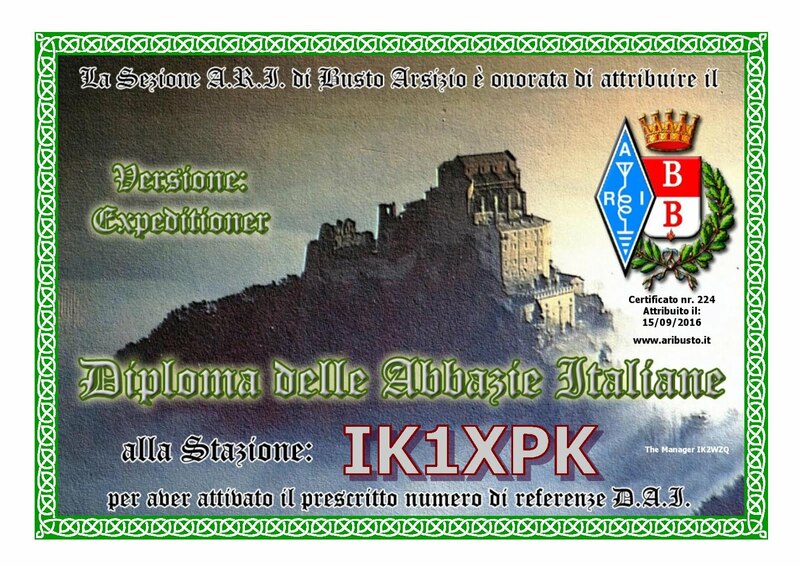 Z6 users requesting call sign certificates may e-maila copy of their Amateur Radio license. 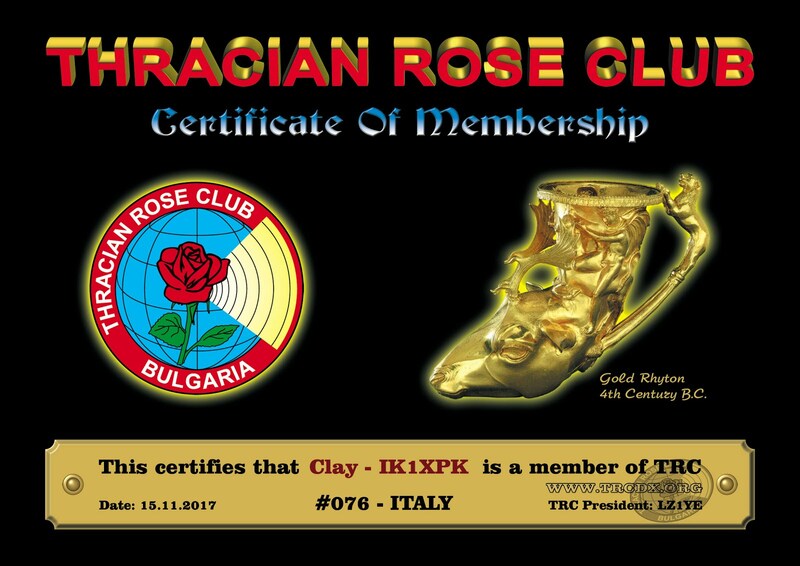 Kosovo’s IARU member society SHRAK and its president Vjollca Caka, Z61VB, are hosting a 10th-anniversary activation to celebrate Kosovo’s independence in February, 2008. 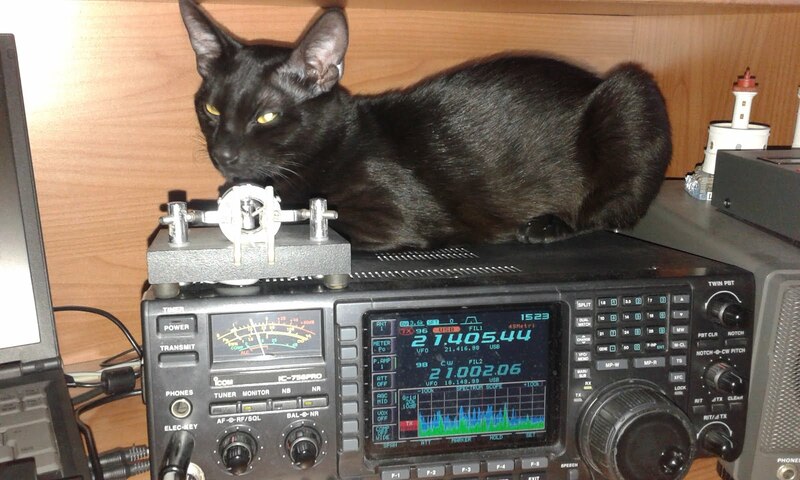 SHRAK Headquarters station Z60A now is active on several bands with multiple guest operators. 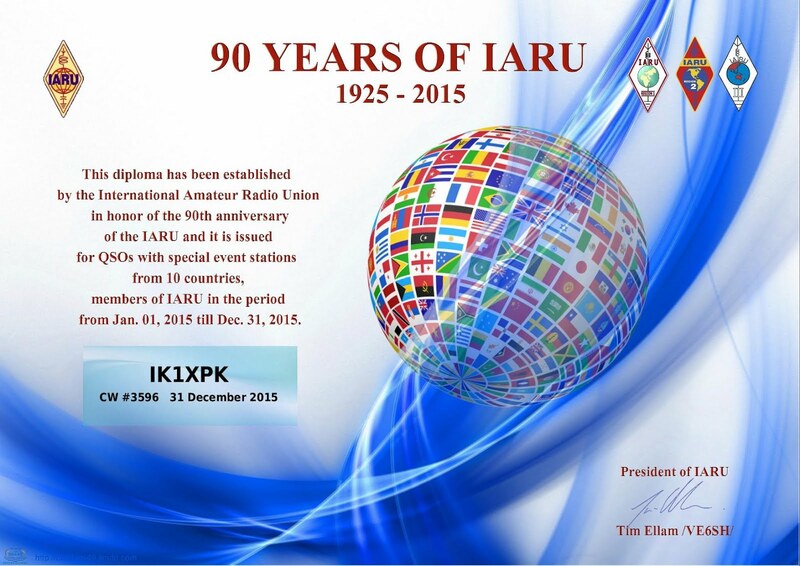 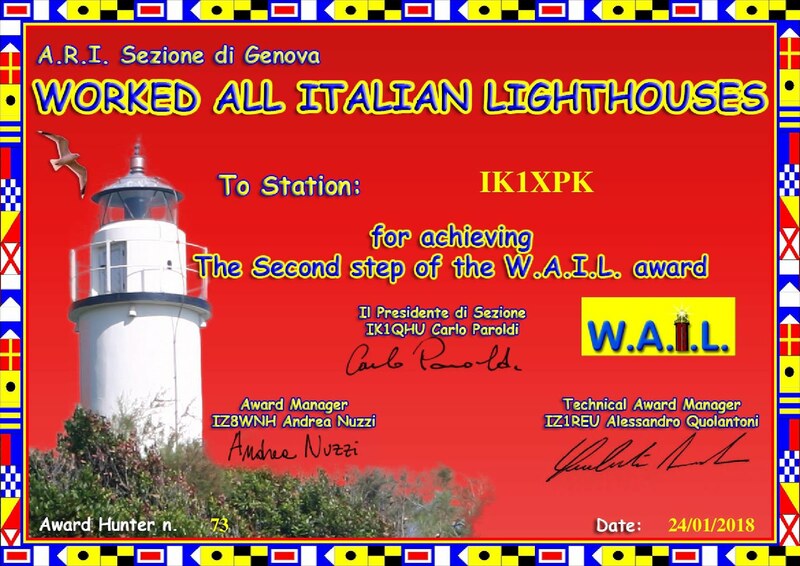 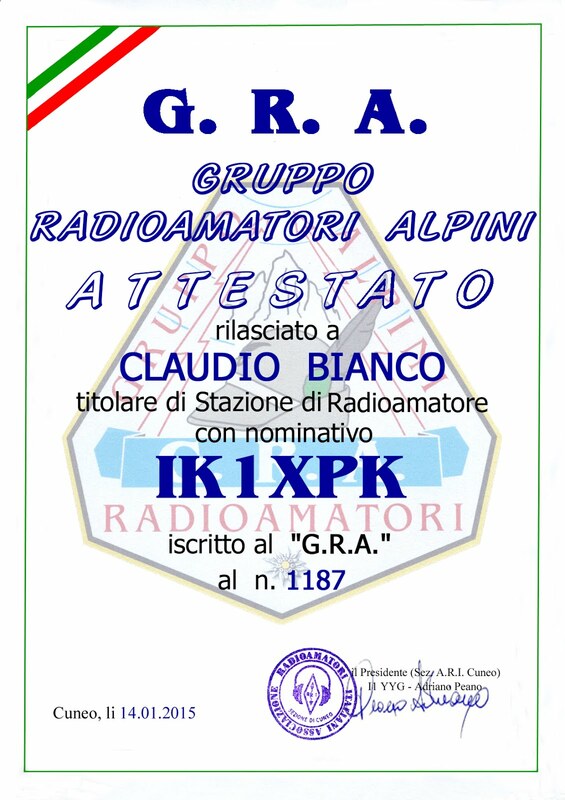 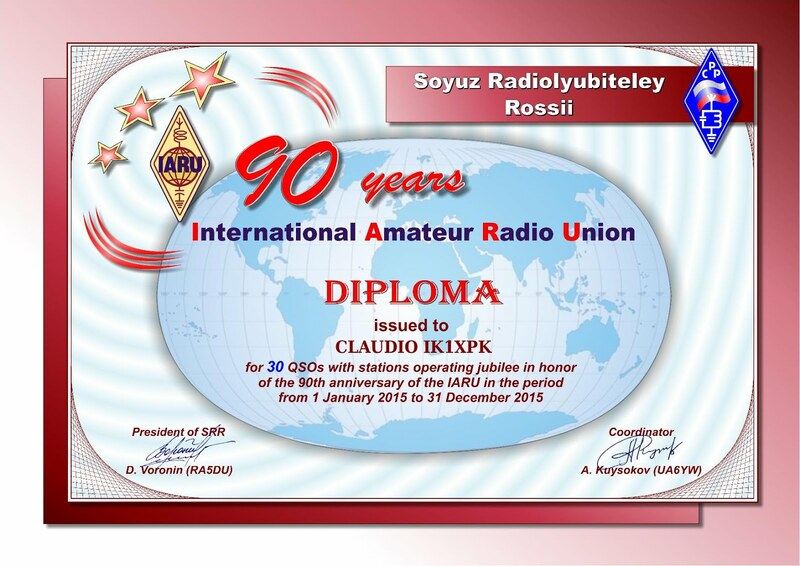 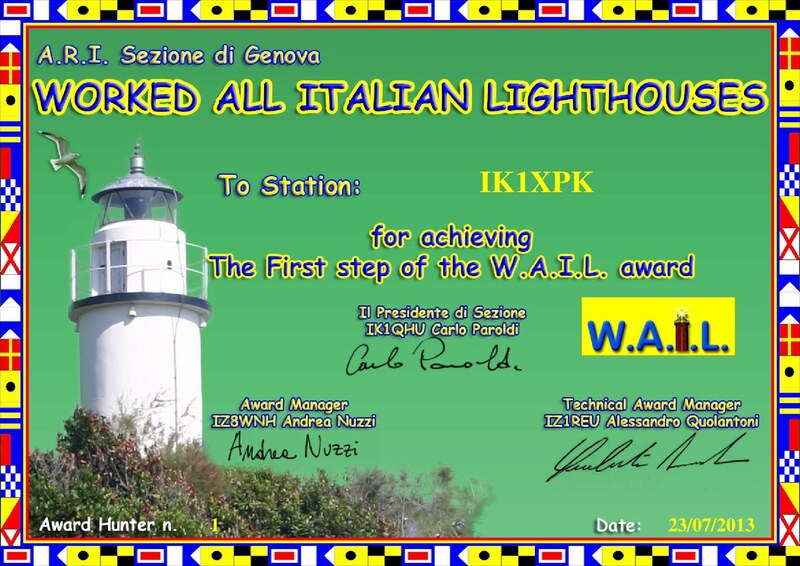 Club Log will be used for this activation, while QSLs are via OH2BH.